Washington Land Surveying. Washington Civil Engineering. Washington Project Management. Gray Surveying Professional Land Surveyors and Civil Engineers. Washington Land Surveying. Washington Civil Engineering. Washington Project Management. Gray surveying Professional Land Surveyors and Civil Engineers. Gray Surveying provide land surveying, civil engineering and project management services to Yakima and Washington State. Efficient and cost effective Land Surveying and Civil Engineering services. Skip navigation. Gray Surveying provide land surveying, civil engineering and project management services to Yakima and Washington State. Efficient and cost effective Land Surveying and Civil Engineering services. Washington Land Surveying. Washington Civil Engineering. Washington Project Management. Gray Surveying Professional Land Surveyors and Civil Engineers. GSE provides Land Surveying, Civil Engineering, Land Use Planning, and Project Management to the Pacific Northwest. 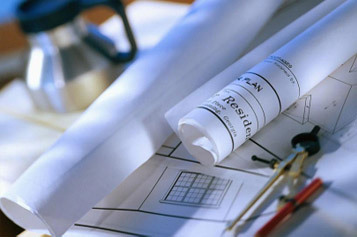 Depend on Gray Surveying & Engineering Inc. For all of your project needs.